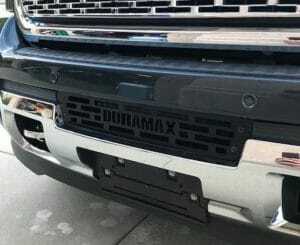 Introducing the Intercooler Grille Guard. Available for the GMC Sierra! Introducing the Intercooler Grille Guard. 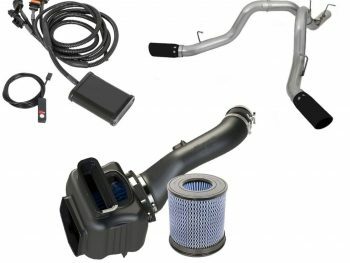 Available for the GMC Sierra 2015-2019. 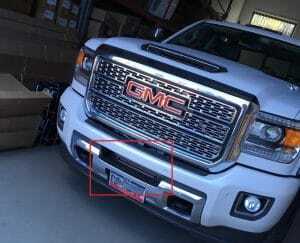 Intercooler Grille Guard GMC Sierra. The insert and brackets come manufactured using 100% 304 Grade Stainless Steel. The insert and mounting bracket parts come powder coated black. This adds another layer of protection to the elements. The main reason of this part is to protect your intercooler. The intercooler section on the vehicle remains exposed, meaning rocks and the debris can fly up and damage it. While maintaining airflow through the hole in your front bumper, it keeps it protected. The installation is easy and can be done from the front of the vehicle. 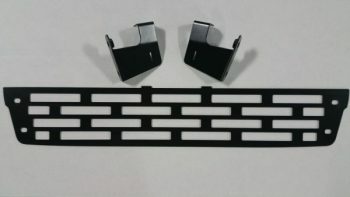 The kit will include the main insert, 2 mounting brackets, Stainless Steel Hardware, and very simple directions. Use our kit to bolt this into place!! Contains: Full kit for the installation of the intercooler grille guard. 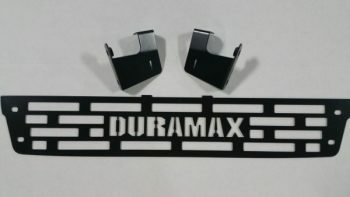 “Duramax” design, black powder coated finish, includes all mounting hardware. Plain design, black powder coated finish, includes all mounting hardware. 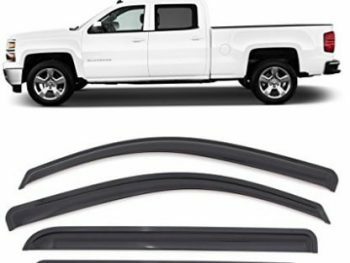 Grille Guard Sierra is just one of the accessories we have available. 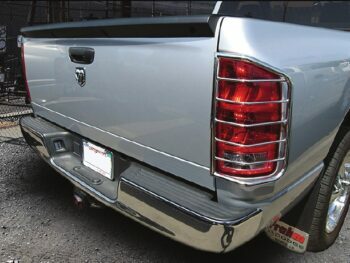 See us for side steps, tonneau covers, floor liners, bed rugs, and performance kits! 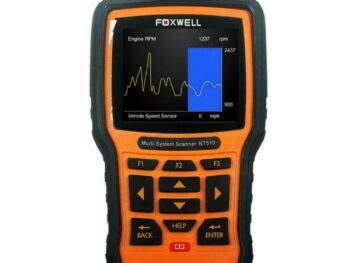 We are the Australian supplier for many of these products, as a result, we are the best company to deal with! We have accessories for all your needs! Available for immediate delivery. American Car Company on the Gold Coast.